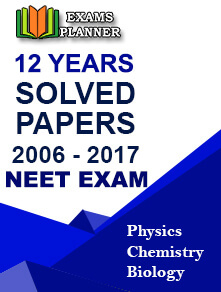 With CBSE extending the NEET 2018 online registration date till March 12, 2018, students who have failed to register it yet heave a sigh of relief. New Delhi/09.03.2018: With CBSE extending the NEET 2018 online registration date till March 12, 2018, students who have failed to register it yet heave a sigh of relief. On March 8, the central Board of Secondary Education released the notification on the official website (cbseneet.nic.in), which reads, "The date for submission of online Application Form for NEET (UG), 2018 is extended from 09.03.2018 (Friday) to 12.03.2018 (Monday) till 5.30 pm." Earlier, the last date to apply for the all-India medical entrance exam was March 8, 2018. There is no update on the correction date. So, it is believed to be the same as it was earlier.